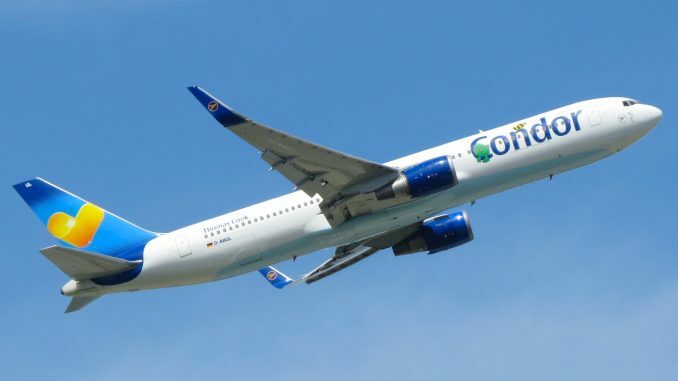 Condor has launched its new connection between Frankfurt and Kuala Lumpur. 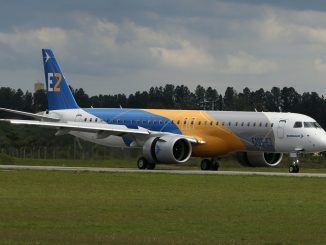 The new service is offered three times a week with Boeing 767-300ER aircraft. The national capital of Malaysia is the German leisure carrier’s 90th destination from Frankfurt Airport. Furthermore, it is the only carrier offering direct flights between Germany and Malaysia. Through an agreement between Condor and Malaysia Airlines, Kuala Lumpur also offers a variety of connecting flights to destinations in Australia, New Zealand and Singapore. Based on fleet size and passengers flown, Condor is Germany’s second-largest commercial airline. It is a subsidiary of the British Thomas Cook Group. The airline’s long-haul fleet consists of 16 Boeing 767-300ER aircraft. Airbus A320 and A321, as well as Boeing 757-300 aircraft, form the short-haul fleet.